Made with highly finish material which gives a new shine to your kichten. With stainless steel pipe for frame work. Easy to wipes and clean. 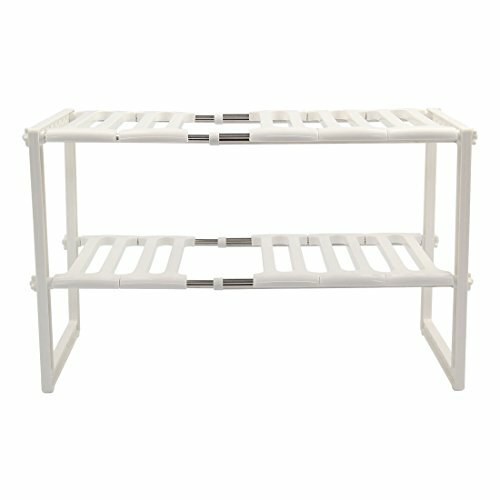 Pool Space arrangement fram organiser rack and shelf unit. Maximize your under sink storage space with this compact organizational unit. Creat maximum storage area;Removable shelves.